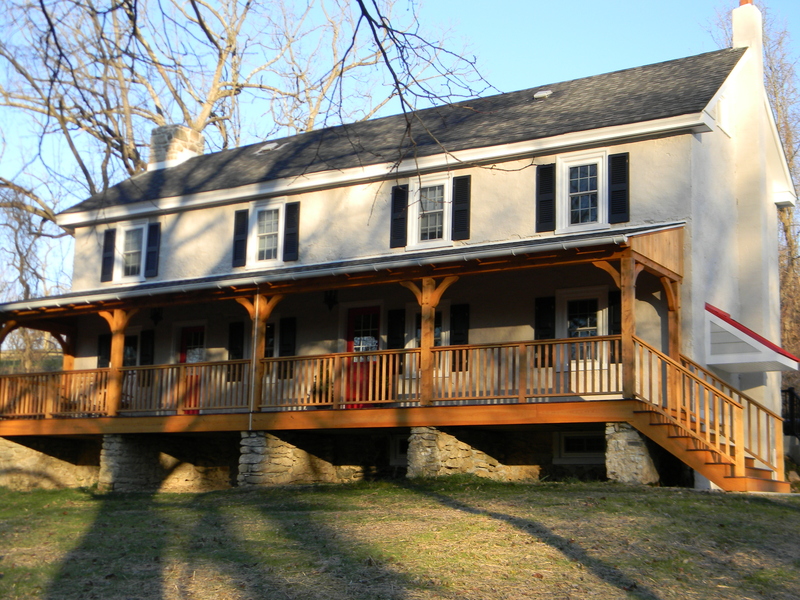 There once was a dilapidated and neglected old stone farmhouse in Chester County sitting on five beautiful acres of rolling hills and thick woods. No one had been here recently, except the squirrels who stored their nuts in the attic, and the deer who bedded down under the front porch. I give you a lot of credit for recognizing a diamond in the rough — and for having not only the vision of what this house can become, but the patience to deal with the many obstacles you have encountered (and will still encounter) between “Let’s buy it!” and moving into your home-sweet-home. As I’ve commented before, this project will be worth all of the inconvenience and sheer angst once you are able to move into your “new” (kind of) dream home! looking good neighbor. This is so exciting. Can’t wait to watch all the progress. Enjoy. Looks great. You always had that creative talent and now it is real. Enjoyed the write-up in the Inq. Today. I believe this was owned by my great-grand parents in 1900 or so and was known as the Doan or Doane farm. My father was born there in 1912. You certainly have brought the property back. Great job. How interesting! I’d love to hear more of the history! I don’t know too much, my parents have passed. My grandparents were Walter and Clara Doan and they had 4 children. Walter, Elmer, Laura ( my grandmother) and Frances. As I mentioned my father (F.Grant Wiggins better known as Bil) was born there. My grandmother kept a diary for the year of 1900 when she was 19 and lived on the farm. All I can say life was a lot of very hard work but also a time of happiness. I spoke with my son and he does not think that the Doan farm is your place. He says the Reason farm is further down Hurley. Thanks for letting me know. 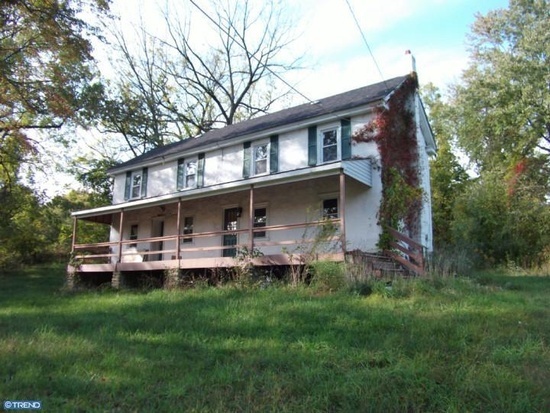 There are several old houses along Hurley Road.